EDINBURGH will celebrate an annual Robert Louis Stevenson Day to pay tribute to his literary masterpieces. Organisers hope the accolade to the Treasure Island author will match the popularity of Dublin’s Bloomsday tribute to James Joyce. 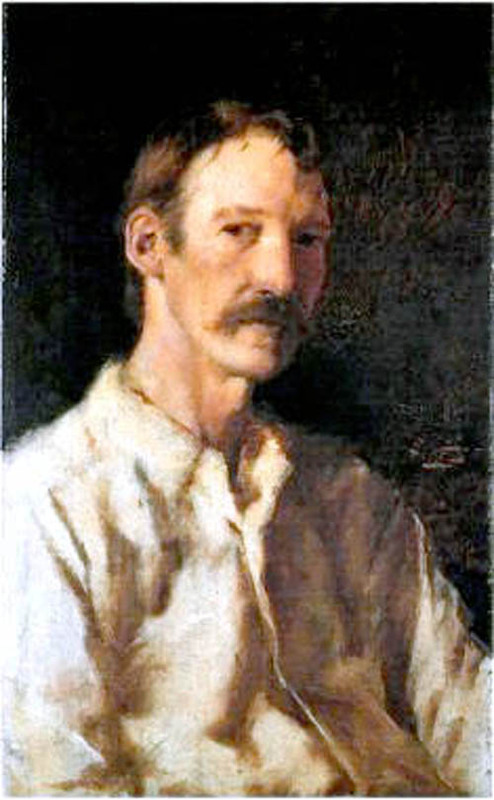 The City of Literature Trust will designate November 13, the writer’s birthday, as Robert Louis Stevenson day. The inaugural event will be held on November 17 as it is the closest Saturday, when many fans will have time to take part. Events to celebrate his work will include a continuous public reading of the Strange Case of Dr Jekyll and Mr Hyde. There will also be a flashmob, high-profile speakers and the chalking of quotations from his words on pavements. Richard Lewis, the city council’s culture leader, said: “Robert Louis Stevenson is one of Edinburgh’s most treasured sons and the creation of RLS Day would be a fitting tribute to his life , work and legacy. “We assisted with a number of special events held across the city last November, all of which generated significant interest, so clearly the public shares our enthusiasm. The plan comes after a one-off event last year and Rebus author Ian Rankin proposing it should be held every year. The day will also bring theatre performances of Stevenson’s work in the city centre. Rankin also suggested projecting quotation’s from Stevenson’s work onto public buildings at night as well as tours of the city. Professor Linda Dryden, director of the Centre for Literature and Writing at the city’s Napier University, said: “A perennially popular author and an international brand, there are scholars around the world who study his works but Stevenson himself has never really been celebrated in any significant way as the son of Edinburgh. The Trust has already been awarded £33,000 in funding and Edinburgh council is expected to confirm the proposal today (tue). It is hoped the day will bring tourists to the city. Dublin’s annual Bloomsday, named after the protagonist Leopold Bloom in Joyce’s Ulysses, has also spread around the world. First introduced in the 1950s, it is also marked in the United States and Italy, where it was partially written.